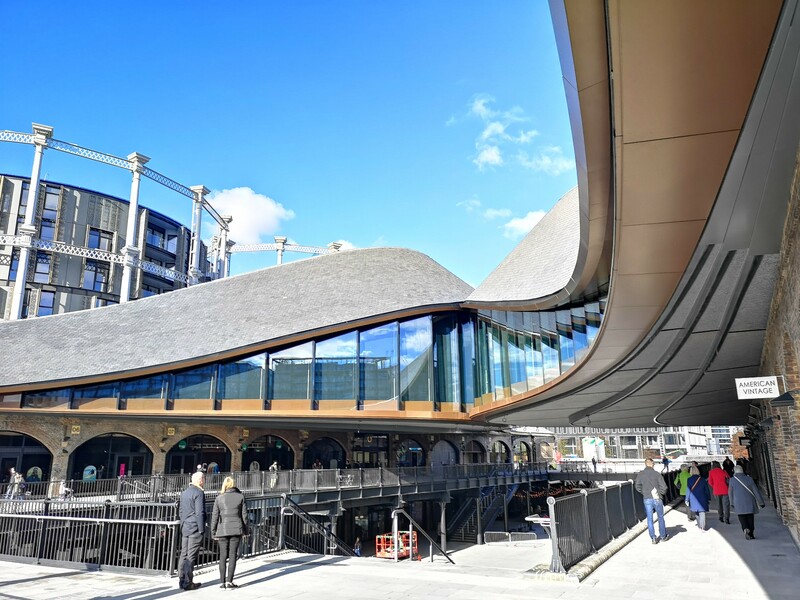 Arch Daily has named Coal Drops Yard as Commercial Architecture Building of the Year. Winners were announced following a poll of Arch Daily's readers. Arch Daily is the world's most visited architecture website.